Geographer specialized in Free and Open Source GIS technologies. About who I am "in short"
I graduated in Geography applied to the environment, landscape and tourism from University of Genoa (Italy) in 2008 where I knew GIS tecnology. I'm also a OpenStreetMap contributor and advocate, I use OpenStreetMap data on my mobile and GPS devices. 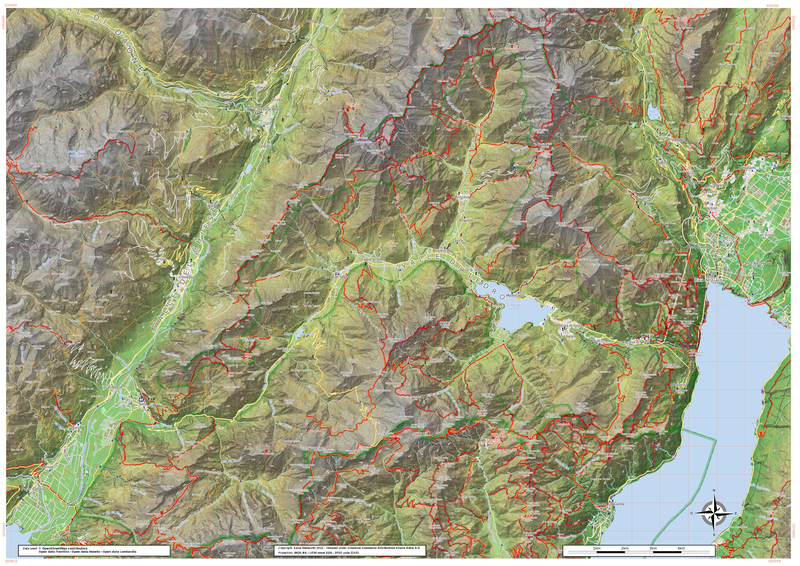 I love to produce beatiful maps, specially for hiking, (using Mapnik and CartoCSS) and I usually convert OpenStreetMap data to Garmin format (with mkgmap). You can see my CV to get more info about my working experiences and my skills. If you are interested on my activities, please contact me. 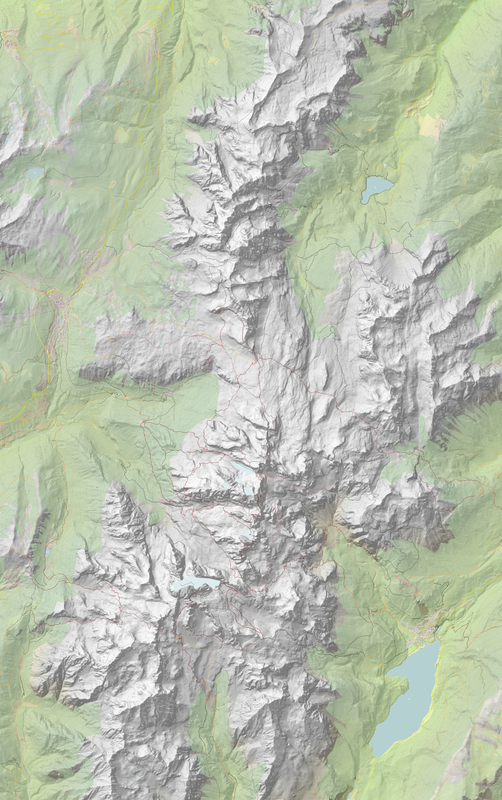 OpenStreetMap is the project that creates and distributes free geographic data for the world. We started it because most maps you think of as free actually have legal or technical restrictions on their use, holding back people from using them in creative, productive, or unexpected ways. Since 2007 I contribute to OpenStreetMap specially during my the outdoor activities. I started in Genova and when I moved to Trentino I continued to map here, helping the community to grow. 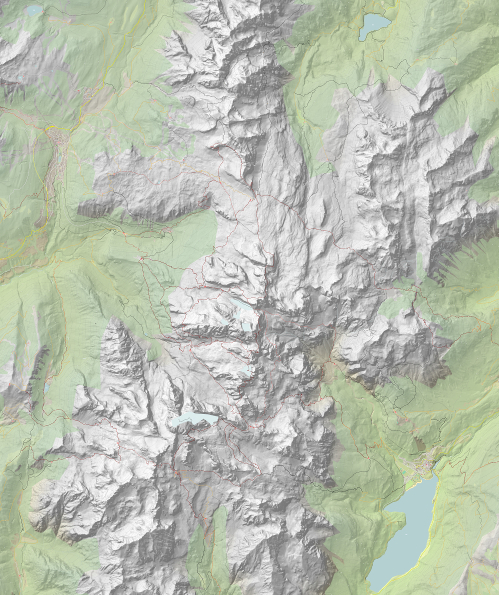 During years I collected several information about OpenStreetMap, I created a simple tutorial (in Italian, sorry) to learn how to use and render OpenStreetMap data. During years I contributed to several project testing, writing documentation, translating and developing. For some software I did few contributions, but others I'm continuing to contribute year after year. I'm a OSGeo Advocate and you can see more about my contributions to the	OSGeo and GFOSS.it communities you can check my OSGeo wiki page. GRASS GIS is the older Free and Open Source Geographical, it contains more than 500 modules to analyze, manage and render geodata, it support 2D/3D raster and vector and it has a temporal framework to work with time series. GRASS GIS is the first Free and Open Source Geographical project I met and I never left. I started using it at University, after few years I started to help with italian translation, at the end I became a addons developer and finally a main contributor. I started to work on it because in Fondazione Edmund Mach, we use a lot MODIS data and we needed something to donwload them, after that during a Google Summer of Code I increased it's functionality, finally someone else started to use and contribute it. OSGeo Live is an Operative System Linux based created to distribute the better Free and Open Source Geographical software provided by OSGeo Community. It contains more that 40 softwares and geodata to use with the software, for each software is provided by an overwiew page and a basic tutorial. OSGeo Live is the simple way to test the most powerful Free and Open Source GIS softwares, it is used also for workshops and lessons.